The CWS101-AV Conventional Wall Sounder VAD forms the core of our EN54-23 modular visual alarm device (VAD) range. The unit can either be used as a standalone conventional device or as an intelligent unit by the addition of a wired module (ALWS-MOD) or wireless module (SGWS-MOD). All devices are weather proof therefore this combined with the modular approach means the majority of applications can be achieved with very few stock components. 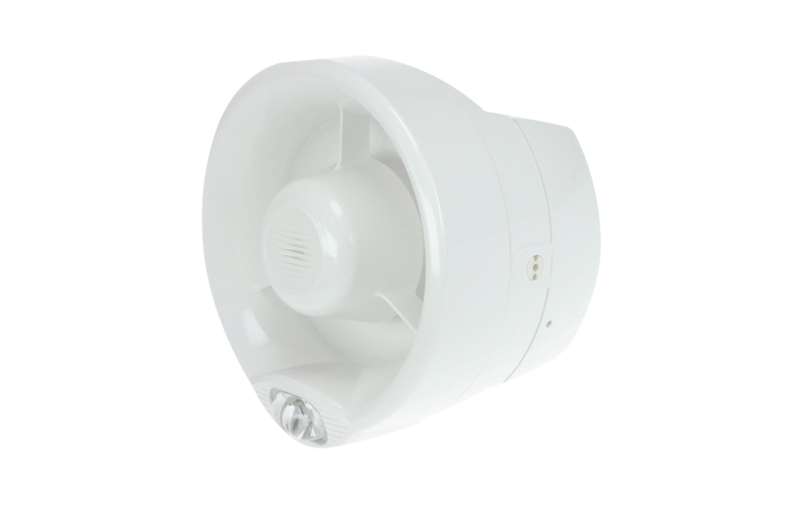 The unit is equipped with 3 levels of volume adjustment, high output LED beacon and 32 recognised tones which can be set via the control equipment or locally at the sounder.